A look at a few of the headlines around the world. 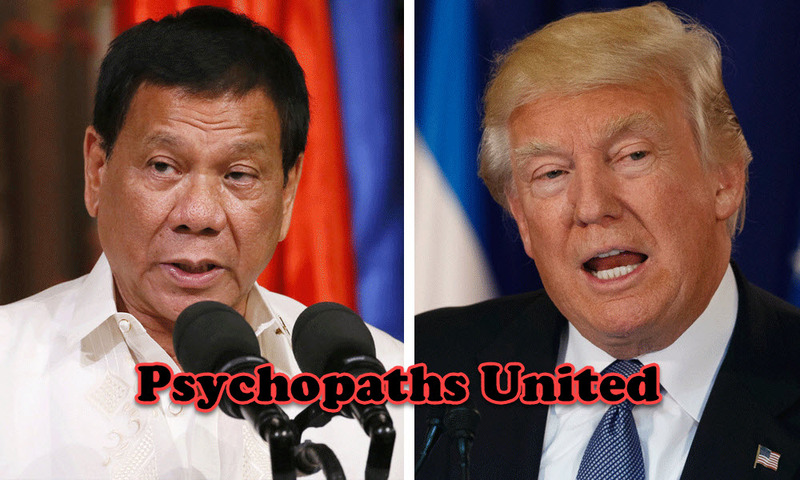 President Donald J. Trump is scheduled to meet with a kindred spirit in the Filipino madman, President Rodrigo Duarte. Reports of excitement from researchers excited by the available funding from the emerging global cannabis industry. A two-year-old Atlanta child born without kidneys is denied an operation to save his life because the father allegedly violated parole conditions. This news and more on today’s broadcast of BTR News. BTR News is hosted by Black Talk Media Project founder Scotty Reid who has been hosting and producing news talk radio since 2007 and has interviewed hundreds of guests on various topics. He discusses the issues in a way that your mainstream radio hosts would never dare and the corporate media would never allow. You Can Support BTR News Today By Making A Financial Contribution To The Non-Profit Black Talk Media Project. Thank You For Your Contribution In Support Of Independent Media, Click Here To Donate! Next Next post: Justice Radio Station-”Jailhouse Psychotherapy” ‘Orientation’- Becoming Universal Man and Woman!